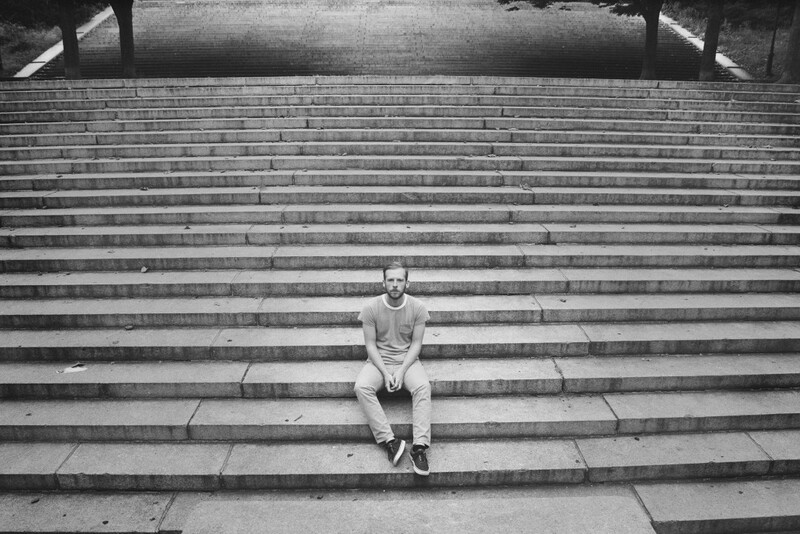 Brooklyn based singer/songwriter Kevin Devine released a cover of Now, Now's track called "Prehistoric". The track will be released on a split 7 inch with David Bazan. You can click here to listen to the cover through BrooklynVegan. Kevin Devine is also set to play some shows this summer, see below to view the dates. Sorority Noise: "A Better Sun"